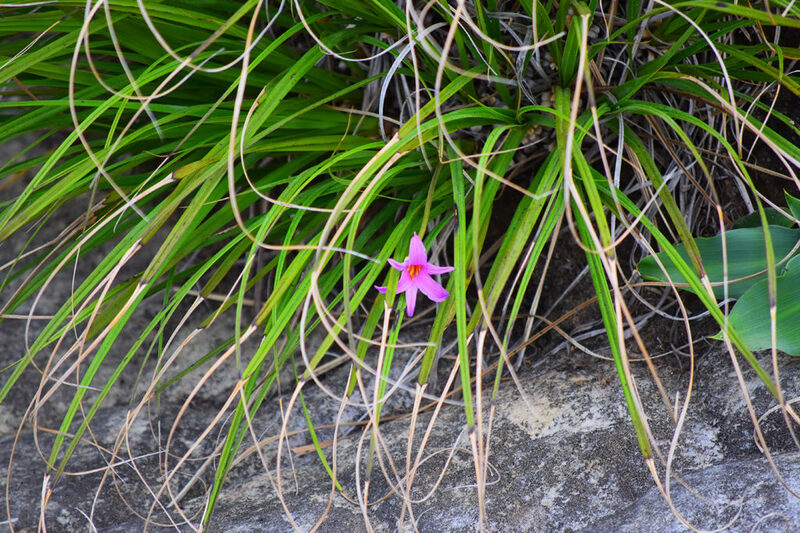 Main picture taken on the Scilla Walk through the Clarens Village Conservancy mid November. 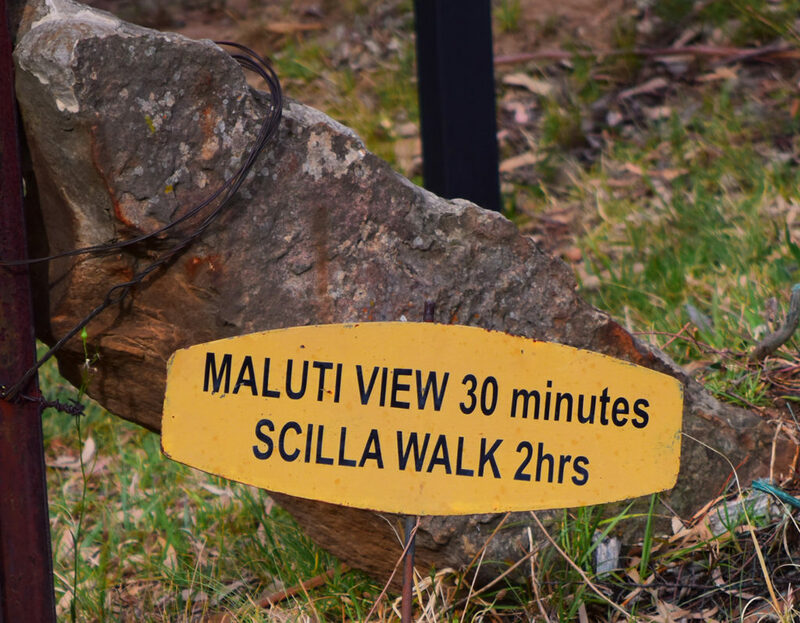 It includes the Maluti View path, which looks out over the mountains of Lesotho from the top of the village. This incredible view of the Titanic Rock can be seen just after you cross the river. 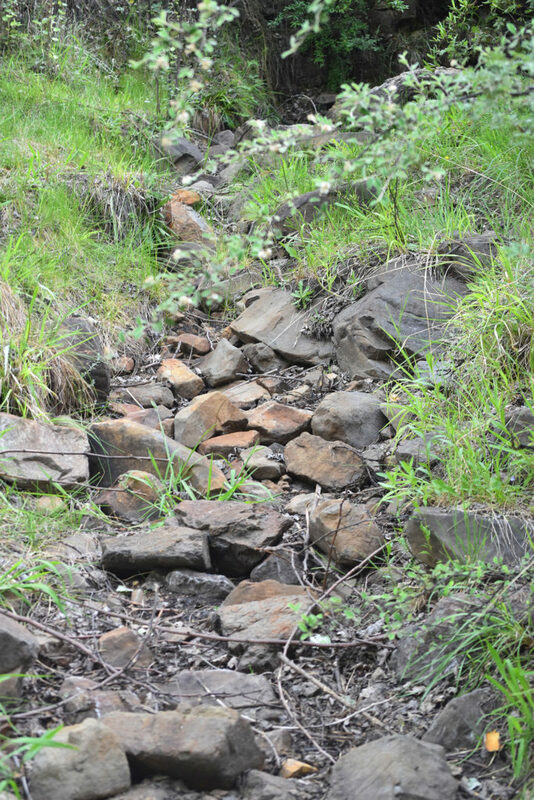 This trail is full of wild grasses and Scilla plants, birds and tranquility… Explore the hills and indigenous forests of Ouhout. Some of the best views of Titanic Rock can be seen from this path, looking back over the village. 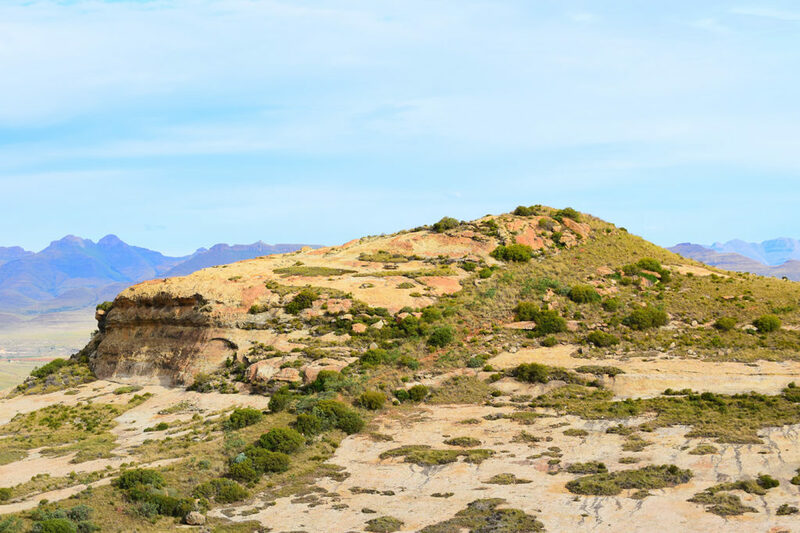 Mount Horeb can also be seen towering over everything around it. The Scilla Walk is part of the CVC, including most of the area around the village, and is just one of many spectacular routes for hiking or mountain biking. 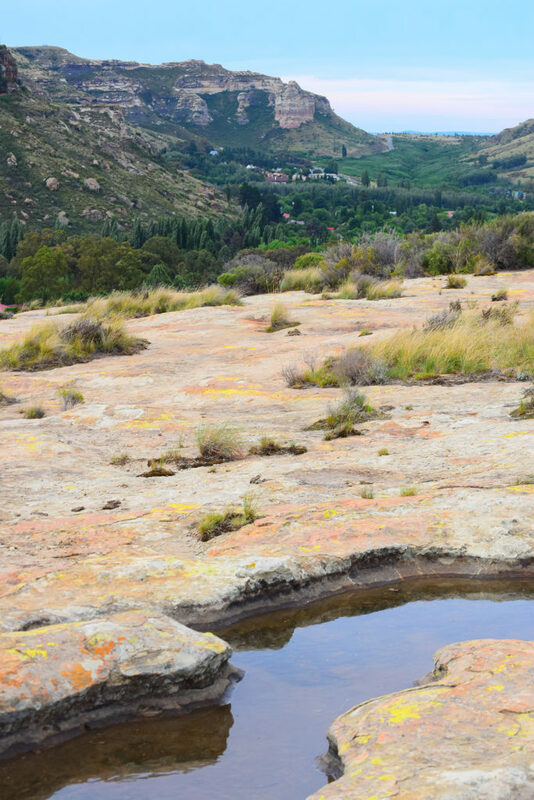 Bring your boots or your bike and come and enjoy the nature of Clarens. The beginning of the path is at the end of Main Street. Basically drive over the square til you get to the end of the road. In front of you will be a gate with an entrance for hikers and adventurers.